The Nat Sherman 85th Anniversary Celebration with the New York Pipe Club! Sunday, July 26th from 12 Noon until 6:00pm in the fully appointed, Johnson Club Room, for the continuing celebration of the Nat Sherman 85th Anniversary where Chris will be offering the Nat Sherman 85th Anniversary Pipe Tobacco Blend and Cigars! This event has been scheduled especially for the NY Pipe Club by our friends at Nat Sherman! Come celebrate 85 years of Nat Sherman with the NY Pipe Club on Sunday, July 26th, from 12 Noon until 6pm, it is truly a privilege for us to be invited! Please make every effort to join us, I guarantee that you will have a great time! 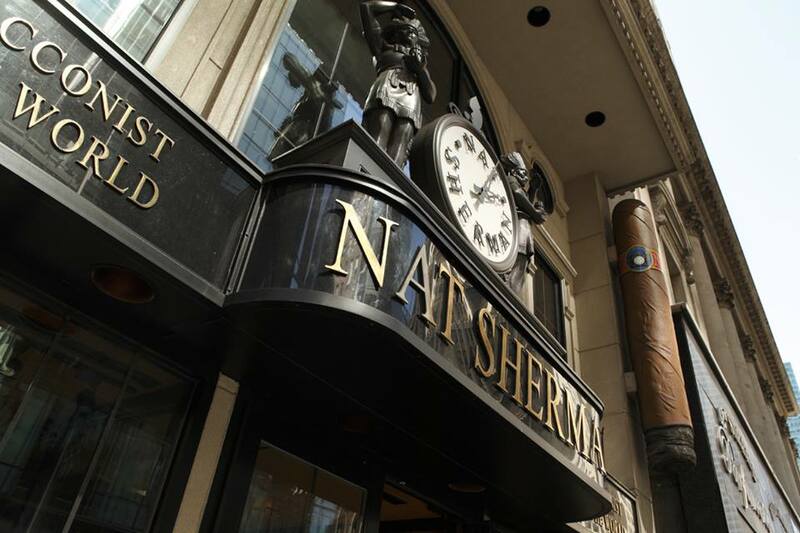 Please join us for theNat Sherman 85th Anniversary Celebration on Sunday, July 26th from 12 Noon until 6:00pm in the fully appointed, Johnson Club Room at Nat Sherman, NYC.